You know that moment when you fall in love with an item? That moment when you know you need to have one in EVERY color? A shoe staple established in 1916 Keds are one of those items for me. I have worn them for years now a timeless classic that goes well with almost everything from dresses to pants. 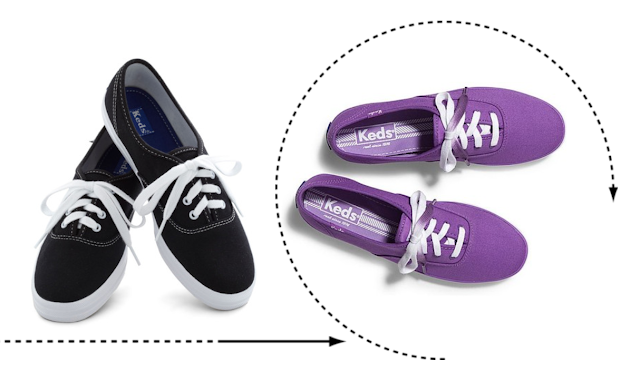 Keds often are the perfect finishing touch to a look. They are also comfortable which is obviously a bonus. I wore them frequently while exploring Europe and to numerous events this summer. 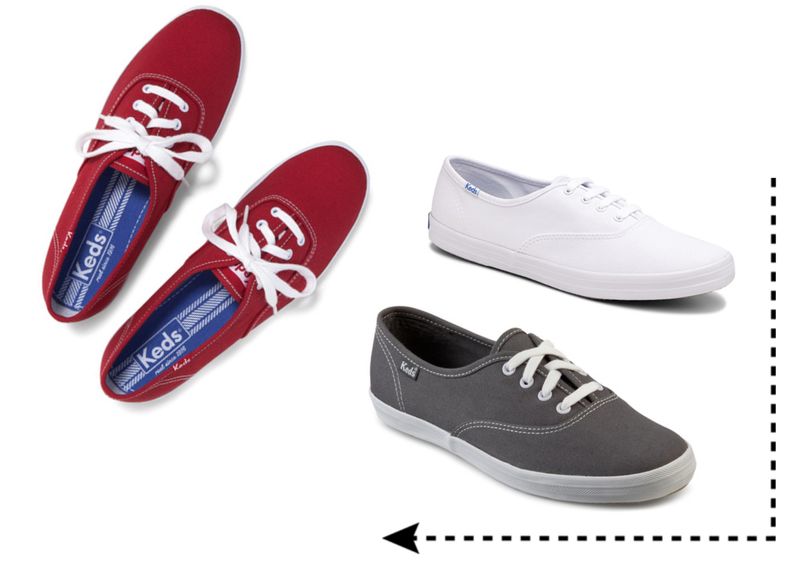 I own a few pairs of solid color Keds in multiple color's. I have a few pairs in red, white, and black.I enjoy mixing up my color selection occasionally adding in a few fun pops of color such as peach and blue. Red is a neutral for me, I know daring but red has been a staple in my closet for some time now. Collaborations with the brand are consistent keeping the classic style of the timeless shoe while incorporating various prints and colors. 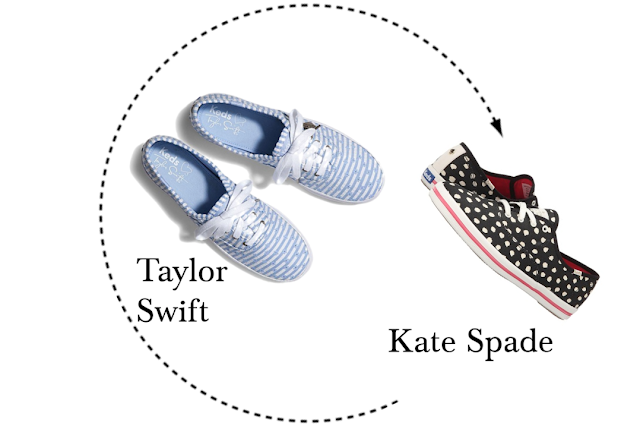 From trend driven celebrity collaborations with stars such as Taylor Swift. To designer mash ups with distinctive brands such as Kate Spade New York, Keds collaborations provide an updated spin on an iconic classic. Have you owned a pair of the classic shoes? I agree comfort and style the best of both worlds!